SLJ Hackett was launched in September 2016 to bring together the knowledge, passion and experience of both Spencer Lane-Jones Ltd and Richard Hackett. 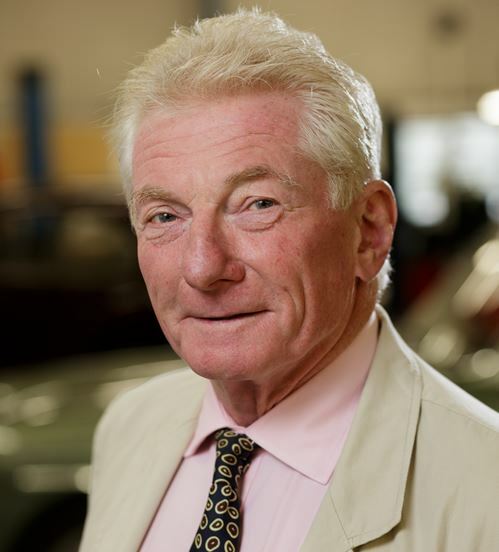 The business incorporates the long-established brokerage business of Andrew Blow, pre-eminent in the sale of Bristols, historic BMWs and other fine marques. Today we are proud to offer a wide range of thoroughbred motorcars. Unlike many retailers of fine motorcars, SLJ Hackett has decades of collective experience in the purchase, sale and restoration of historic thoroughbred vehicles. We have a deep-seated experience of selecting the most appropriate vehicles for our clients and have a depth of engineering expertise to ensure all cars are thoroughly examined and prepared for sale. Amongst our team, we have the greatest degree of knowledge and experience of Bristols, historic BMWs and other fine cars than you’ll find anywhere. Most importantly, we’re passionate about what we do and care deeply that our customers find the right cars and enjoy them as much as we do. 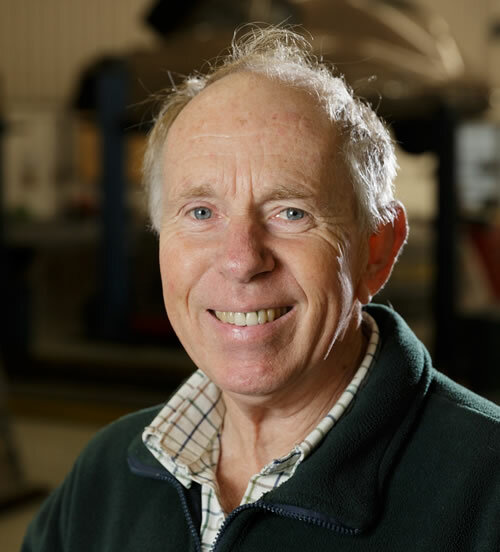 Having worked with Bristol Cars for over 20 years, Richard has built up an exemplary level of knowledge of both Bristol and other thoroughbred cars. His extensive network of contacts ensures both the buying and selling opportunities are widespread and efficient. With an extensive business background and a great enthusiasm for thoroughbred cars, Miles acquired Spencer-Lane Jones Ltd in 2015, having been a customer for many years. He works closely with the team and is investing further in the business to extend its capabilities and contribute to the launch of SLJ Hackett. As Managing Director of sister company, Spencer Lane-Jones Ltd, Peter is the main point of contact for most customers. His passion and knowledge of thoroughbred cars ensures that he is able to provide the best possible advice for the maintenance and restoration of motorcars. 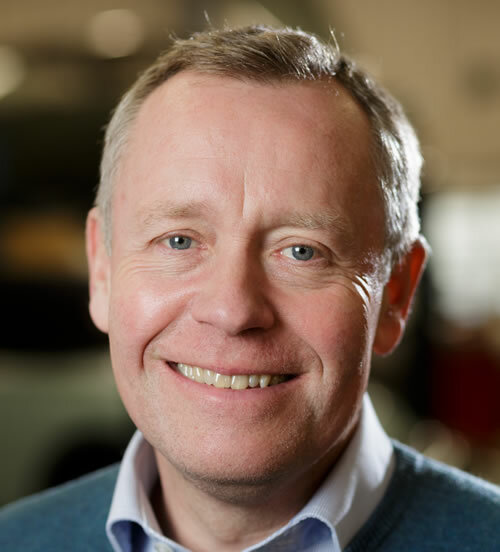 Peter oversees the interface between SLJ Hackett and the specialist workshop facilities of Spencer Lane-Jones Ltd, ensuring a seamless service for clients who purchase a car and require the highest quality restoration capabilities of SLJ.